The hedgie’s latest Herbalife broadside was lengthy but lacked a smoking gun. The stock recovered more than it lost in anticipation of the revelations. Short-sellers can be proved right in the end, but the Pershing Square boss’s loud, $50 mln campaign isn’t winning followers. Billionaire hedge fund manager Bill Ackman’s latest volley of accusations against Herbalife fell flat on Wall Street on July 22, with shares in the nutrition company soaring 25 percent by the close of New York trading. 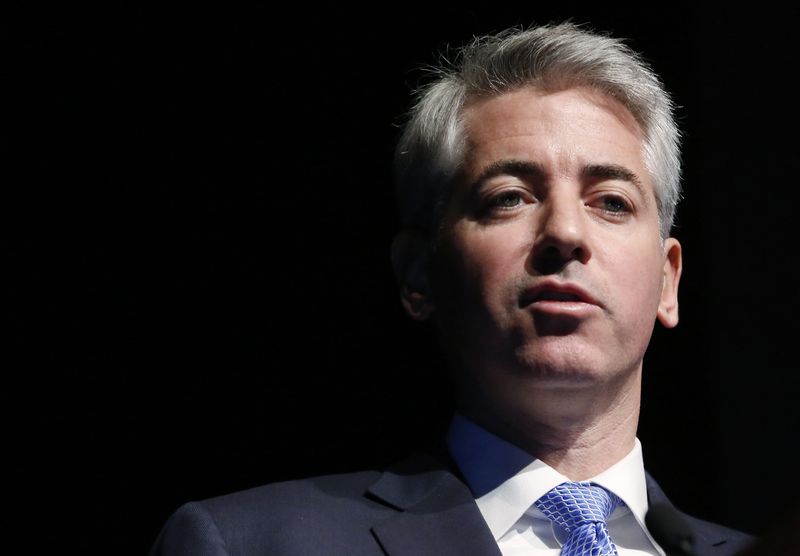 Ackman, whose Pershing Square Capital Management placed a $1 billion bet that Herbalife will go bust under regulatory scrutiny, told investors in New York that the firm’s recruiting methods violate U.S. labor laws by employing drinks makers and babysitters without pay. He has previously said Herbalife is running a pyramid scheme in the United States and China in which distributors are paid more for finding new recruits than for selling products to end-users, a charge the company has denied. A spokesman for Herbalife rejected Ackerman’s claims, saying they were fabricated. Pershing Square’s main fund climbed 25 percent during the first half of 2014, Reuters reported on July 3.